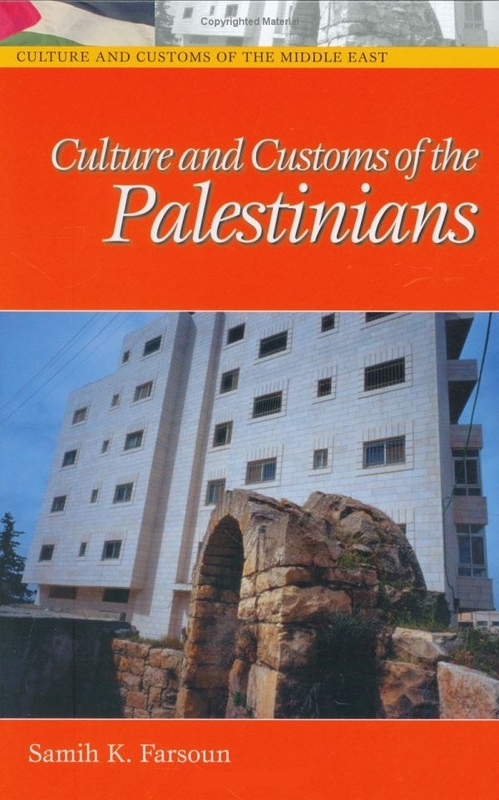 Description: Although in recent years the entire world has been increasingly concerned with the Israeli-Palestinian conflict, there are few truly reliable sources of information about Palestinian society and culture. 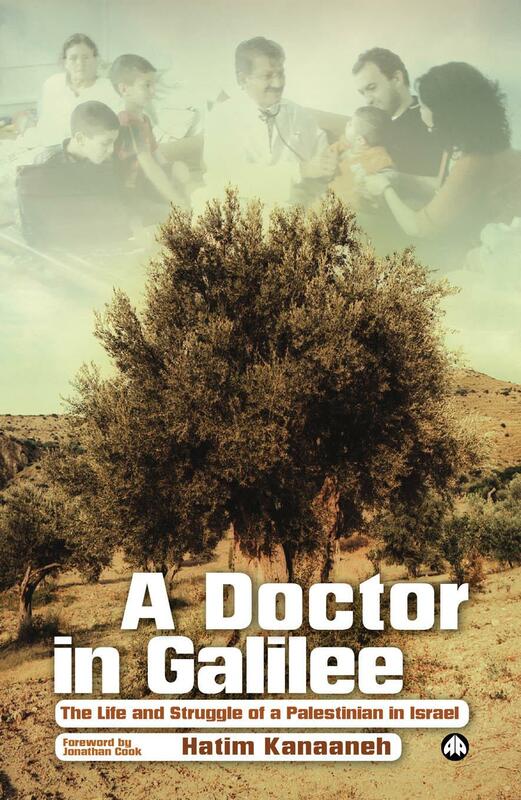 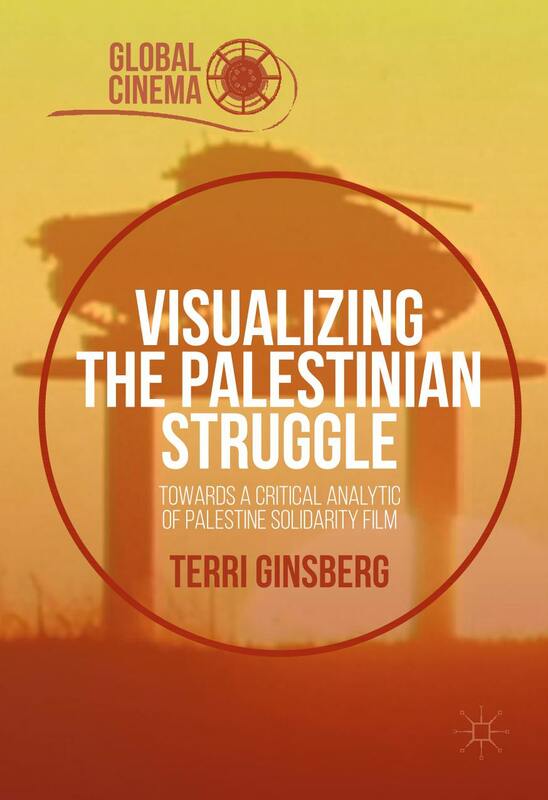 One of the best sources for understanding Palestinian culture is the cinema, which has strived to delineate Palestinian history and to portray the daily lives of Palestinian men, women, and children. 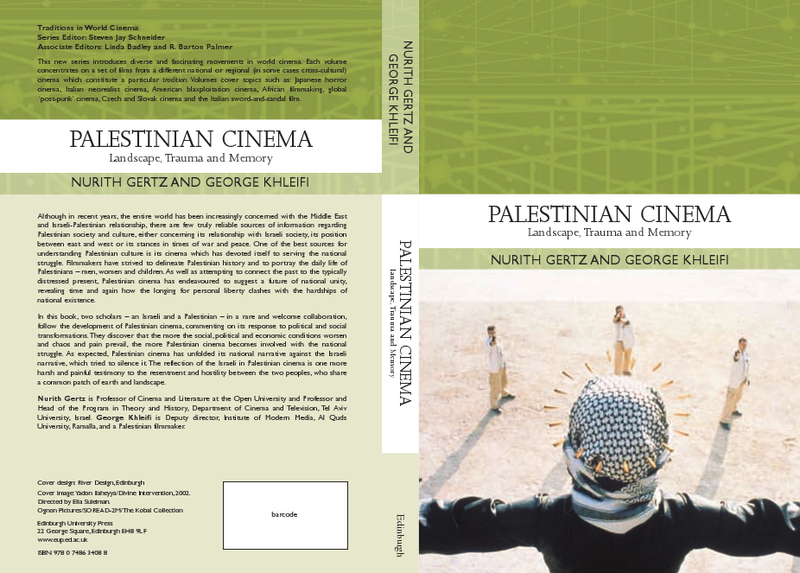 Here, an Israeli and a Palestinian scholar, in a rare and welcome collaboration, follow the development of Palestinian cinema, commenting on its response to political and social transformations. 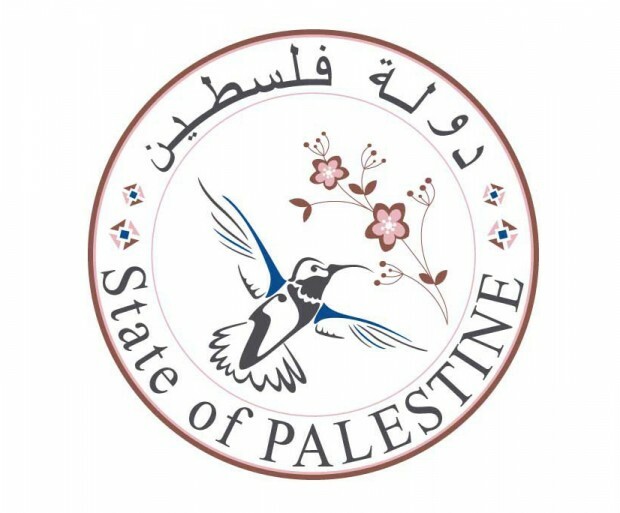 They reveal that the more that social, political, and economic conditions have worsened and chaos and pain prevail, the more Palestinian cinema has engaged with the national struggle.